Eva Cleaners proved that it is worth hiring. I hate spending money to pay for services that I can do, but if I did not pay for cleaning services in SW1, my home wouldn't have ended up so fresh. For sure the professionals at this Pimlico cleaning company are worth hiring. I haven’t been able to spare the time to do a thorough clean of the house, but couldn’t stand being in it any longer. Eva Cleaners provided a very helpful solution, with their deep cleaning service, that both I and my mum were very thankful for! If you are looking for a lovely service in Pimlico, this must be your go to! I am always happy when Dionne comes. She is very meticulous and ordered in her cleaning. Never misses a thing. After the cleaning we just received, I will recommend Evette to all of my friends and family. 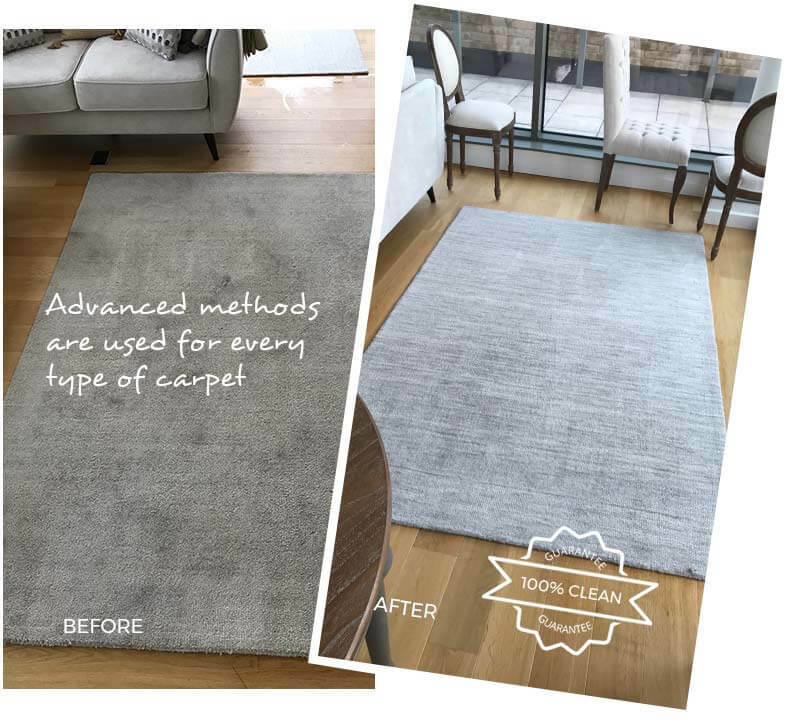 Dedication, devotion, and determination these are three essential qualities of Eva Cleaners’ carpet cleaning team in Pimlico. We are delivering high quality and cost-effective cleaning services in SW1. We don’t use toxic and harsh chemicals for cleaning. In spite of this natural products are used with advanced machines in Pimlico. Our methods of carpet cleaning are completely safe for children and you can peacefully sleep without worrying about anything. Eco-friendly products are absolutely safe for everyone. Methods we are adopted by our cleaning experts also do wonderful work without hampering the original fabric of carpets. Our cleaning experts are the best at what they do and they are also very friendly and reliable. They do every work of carpet cleaning in Pimlico with great perfection and also renovate dirty carpets to wonderful good-looking carpets. The entire process is done very quickly so that you don’t have to break your schedule. We do this with the help of latest technology and highly capable machines of Pimlico, SW1. Special treatment is done for pet odor removal. 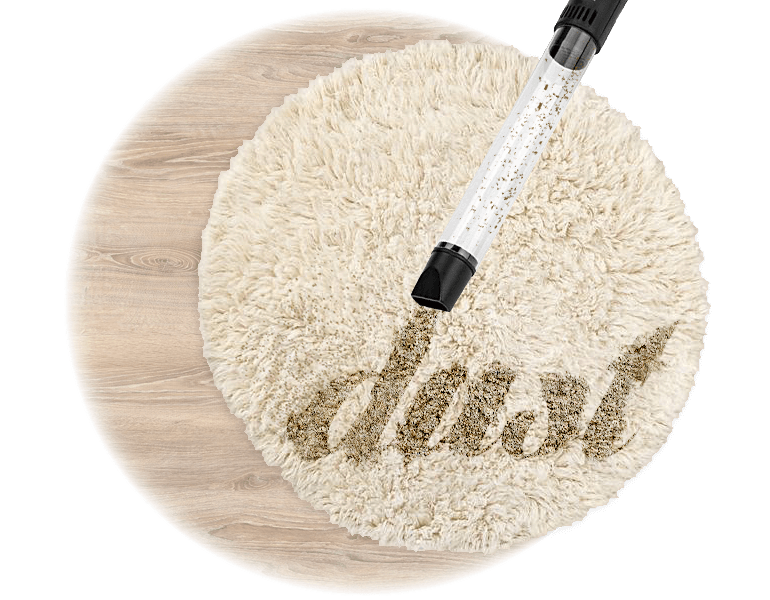 We also make sure that dirty spots and stains are eradicated from the carpet while cleaning. 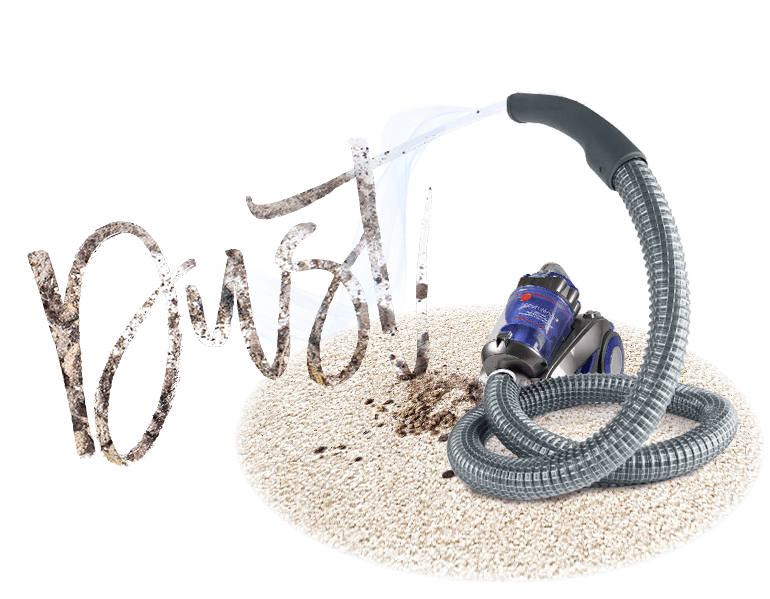 Effective cleaning of carpet is done by us in Pimlico which keeps you free from microscopic insects and molds. Tackling your cleaning duties can be hard work and time consuming as there are many things to take care of. 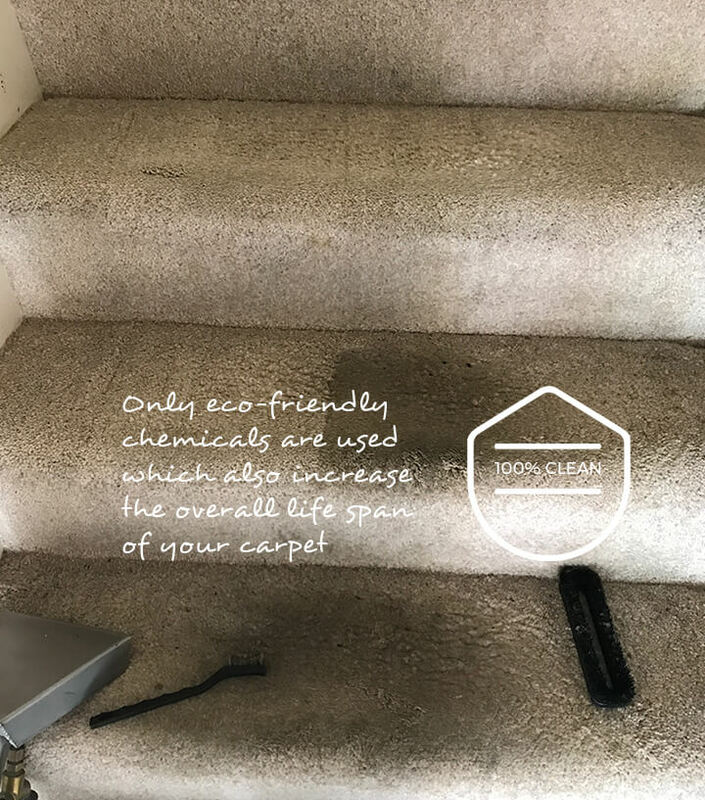 There`s not just hovering and dusting, there is upholstery cleaning to do, kitchen cleaning and so many other cleaning tasks that need to be sorted out. When free time is not always on your side, managing your cleaning responsibilities is no easy feat and can prove to be quite difficult indeed. We will give you back so much more free time that you would usually spend on tending to you cleaning. We are the only cleaning company that you will need to successfully complete your cleans, whether that may be office, home, kitchen, oven or carpet cleans. 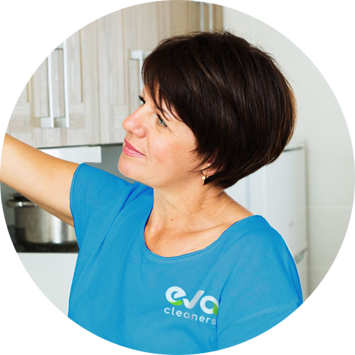 It makes sense to call 020 3409 1608 and hire Eva Cleaners to take on your Pimlico cleaning duties! 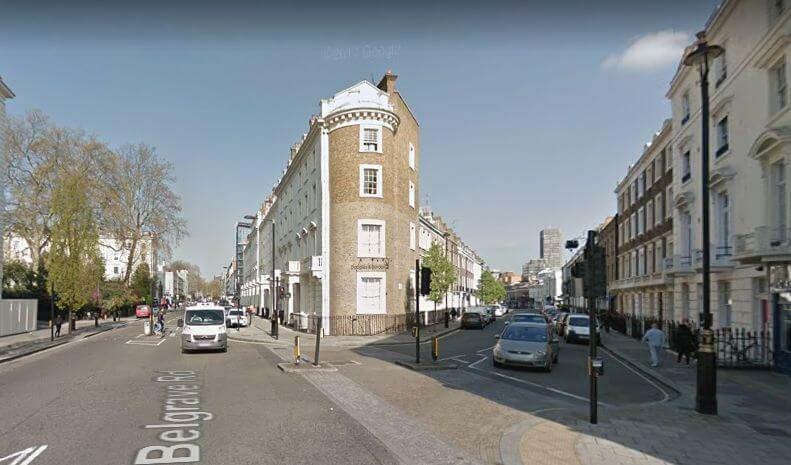 Pimlico is an area of central Pimlico which is best known for its beautiful Regency architecture and grand garden squares. As a district of the City of Westminster, Pimlico has been home to many famous residents over the years. The district is home to the Churchill gardens and the Lillington gardens estates, as well as the Dolphin square development which originates from before World War 2 times. Covering the south-west part of Pimlico, Churchill Gardens is a rather large housing estate. Churchill Gardens were said to have been built between 1946 and 1962 to replace many buildings and factories which were damaged by the Blitz. The housing estate was built according to a plan which was designed by two architects - Moya and Powell. Before the development and building of Churchill Gardens, the Dolphin Square development was constructed between 1935 and 1937 - pre-world war 2. Dolphin Square is an apartment block, consisting of privately owned flats. The Dolphin Square development is now the residence of many members of parliament. After being built, the development became known as Europe`s largest apartment block of self-contained apartments. Some of the well known former residents of Pimlico include: Major Walter Wingfield, Swami Vivekananda, Aubrey Beardsley, Laura Ashley, Winston Churchill, Laurence Olivier and others. Pimlico possesses many Anglican churches and some very impressive architectural work to be admired. The Holy Apostles church, which is a Catholic church in the area, was once completely destroyed by the Blitz in World War 2, but was rebuilt later on in 1957 and still stands today. On the topic of great architecture, Imperial Airways` former Empire Terminal can be seen on Buckingham Palace Road. The building`s design is the work of Albert Lakeman which he designed in 1938 and is an outstanding piece of architectural work. Although the Empire Terminal now serves as a place to go and see, it is now also the headquarters of the National Audit Office. Deciding to employ Eva Cleaners to assist you with your office, home or carpet cleaning could be the best decision that you have made regarding your domestic or commercial environment. Leave as much or as little of your cleaning chores to us and have peace of mind knowing that they are being completed whilst you are busy with your other work and home life commitments. Our personnel are able to come out to your residence and take control of your professional Pimlico cleaning at any time you want, all we need from you is the guarantee of a free parking space close by to your office or home. If you do not have an idea how you are going to provide the parking space for us you can always check with the Westminster Council. Call Eva Cleaners today and get our attractive deals tailored to your budget!